I was thrilled to be picked for the 007 campaign with trnd. It is the first campaign so far and 2,000 people was picked to try and test the new 007 for women perfume. I'm a huge perfume fan and I like to have a few on the go. 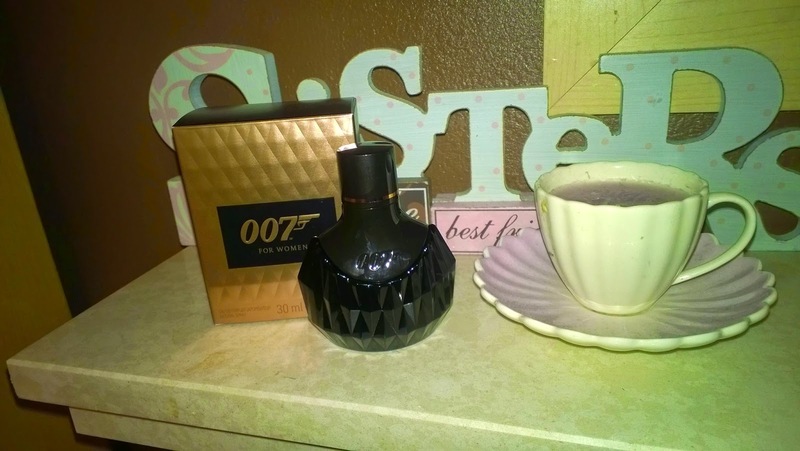 The 007 perfume is something I wouldn't of picked up normally, due to it being 007 it's not something that interests me as I'm not a bond fan at all. I thought the perfume would be musky and heavy, but it was the total opposite light, sweet and spicy. I would say it appeals to a wide age range if you are a bond fan or not. The scent itself lasted a while and I thought it got better and developed as the day went on. I didn't have to top it up and I could still smell it on my coat the day after. The bottle is a lovely design and shape. I liked the black and gold, classy unique design.